The electric bike market is currently the fastest growing sector in the cycling industry. 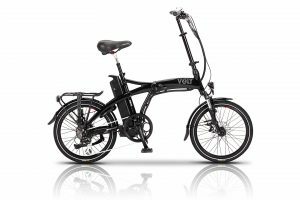 The advantages of the electric cycle are becoming more widely accepted and the image of an electric bike as a viable option of transport in the United Kingdom is steadily gaining more and more support. Here at Williams Cycles Cheltenham we are embracing this new electric bike market and are fast becoming the electric bike specialists of the cotswolds. Advice is always free here and we are more than happy to help with any brand of e-bike you may need advice with. In store we keep a comprehensive range of e-bikes and will always encourage test rides. If you would like to book a free consultancy or test ride please contact us. As an established cycle store we understand the need for good quality customer service and honest advice.